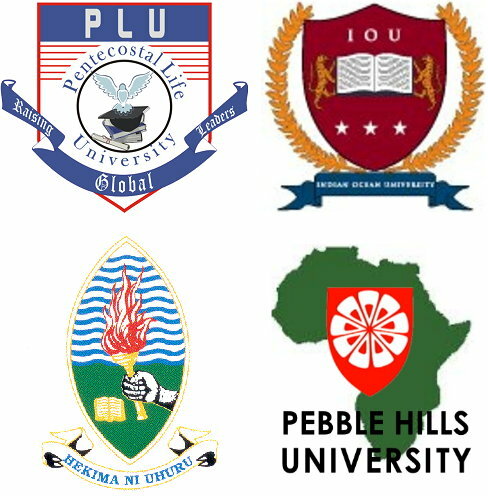 Dual Degree for Students and Graduates at Africa: We are glad to announce that PHU has signed agreement with several African universities to commence our strategic alliance with dual degree options. For information, please contact us at dual1@pebblehills.university. Please see if the universities you are studying are included.